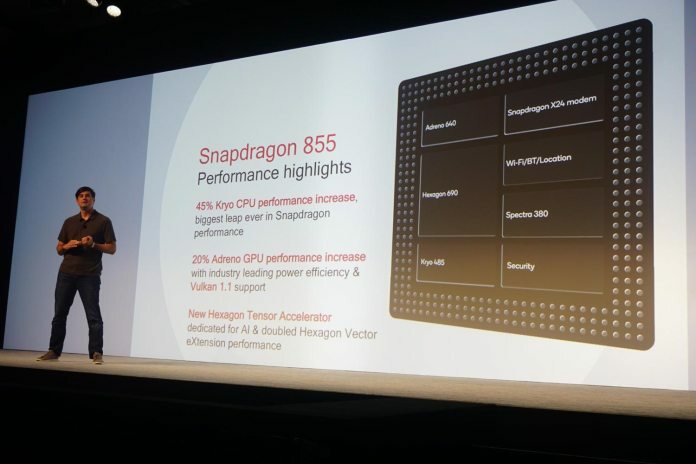 Qualcomm Snapdragon 855 has been launched several days ago. The storage chip is said to be attractive because it has built-in 5G support. It’s a processor chip for the top-of-the-range device, so coming soon we’ll see the flagship device manufacturers present with the Snapdragon 855 generating device. Did you know, not all Snapdragon 855 generated devices will support 5G. Yes, it is true that this 5P chip support – but this 5G support requires a separate modem chip Qualcomm X50. The Snapdragon 855 built-in modem chips are still baseband LTE Cat 60’s Qualcomm X24 So if the manufacturer wants to integrate this 5G support – they need a separate modem chip. The price of a 5G support device can be expensive and relatively high compared to LTE support. Yesterday, CEO OnePlus – Pete Lau said OnePlus devices with 5G support would cost $ 200- $ 300 more expensive than usual. If OnePlus devices are said to be ‘cheap’ can be expensive. What about other landmarks?